HomeTree CareShould Ivy be Removed from Trees? 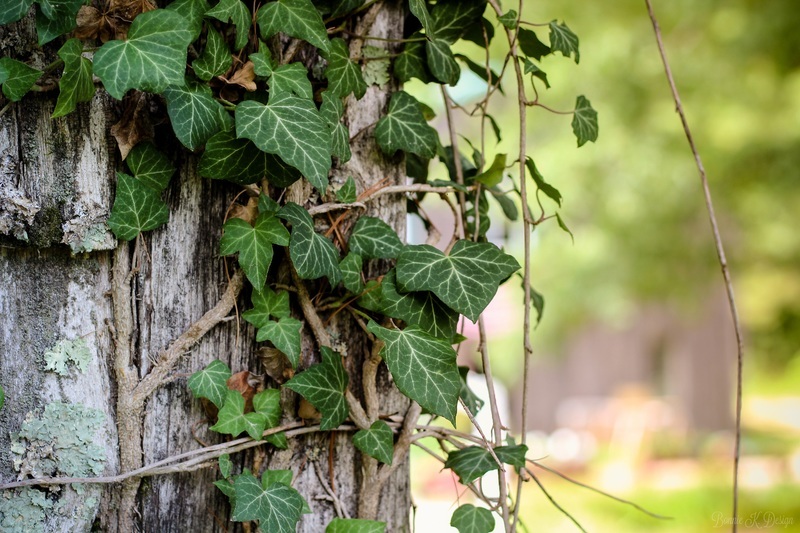 While ivy can be a truly beautiful touch of greenery in your lawn or garden many people don’t know the issues that can arise if it starts to get out of control. Ivy, if in moderation, can be perfectly ok for the overall health of your trees. But if it starts to grow and spread too much it can actually kill a once perfectly healthy tree so it’s important to monitor any ivy you may have. Here’s why it’s important to monitor and remove an overactive ivy growth. Both your tree and the ivy covering it are using the same sources o f water and nutrients as one another. The problem here is that ivy is generally much more aggressive than the tree it’s on is. That means that the tree isn’t getting its fair share of water and nutrients. Its’ health can start to degrade if this happens. Another important part of tree growth is sunlight. And once ivy starts to cover the branches of a tree sunlight begins to be blocked out. And blocking sunlight is blocking what the tree needs to make food. Along with the general health problems of ivy, their heavy vines can weigh a tree down and puts it at a higher risk of falling. Branches and limbs are easier to break off in high winds or storms which is a big safety issue. Because of the effect ivy can have on a trees health it weakens every aspect of it. This in turn makes it a prime target for pests and insects who can infect the tree and contribute to killing it from the inside out. As we mentioned, ivy can be beautiful to look at if managed correctly. If it gets out of control you could be looking at a dead tree sooner rather than later. If you have unfortunately been the victim of ivy killing a tree we can help you out. Our contact page will give us all of the information we need to give you a competitive quote.